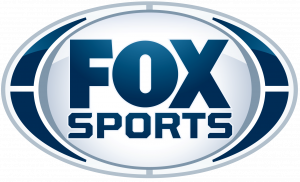 Watch us Sunday Mornings at 8:30 am on Fox Sports Net North. Covering North and South Dakota, Minnesota, Wisconsin, North Eastern Nebraska, Iowa. Watch us Sunday and Monday afternoon on Midco Sports Network. 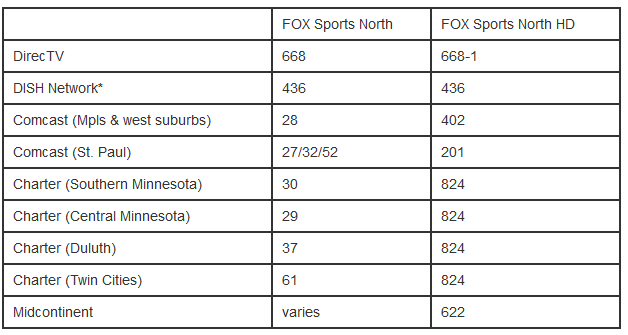 Midco Sports Net is the leader in regional sports broadcasts, bringing live coverage to North Dakota, South Dakota and Minnesota for Midcontinent customers.